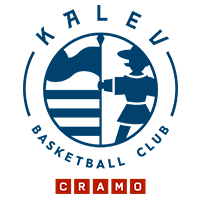 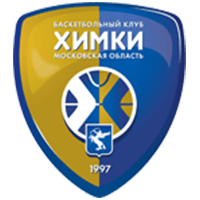 Khimki Russia defeated Tsmoki-Minsk Belarus at home, 70-50 (18-19, 16-11, 22-10, 14-10). 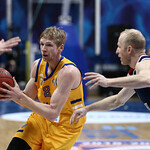 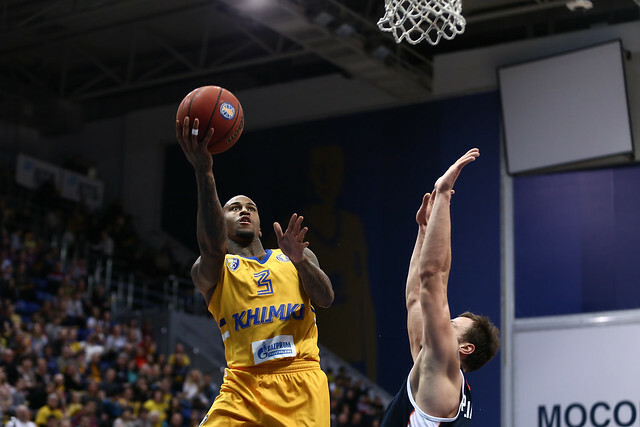 Playing without several key contributors, including Alexey Shved, Khimki started slow in the 1st quarter. 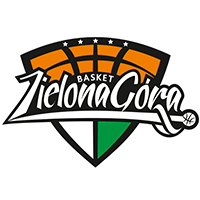 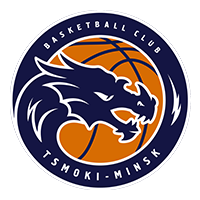 Tsmoki overcame an early deficit with three 3-pointers and entered the 2nd quarter on top, 19-18. 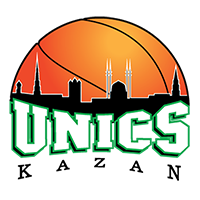 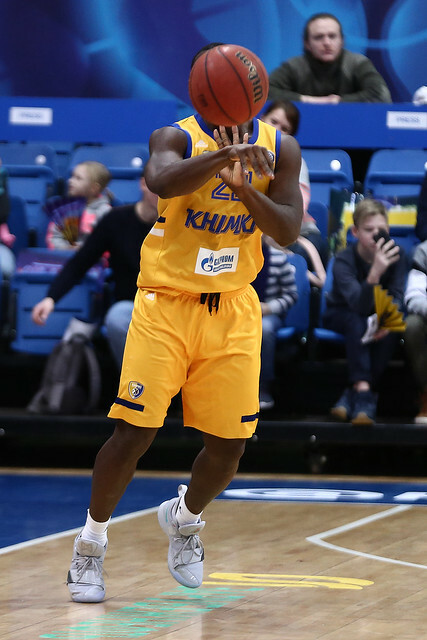 The home team responded with better defense, allowing just 11 points in the period, though Vitali Liutych and Devon Saddler kept the visitors within striking distance at halftime, 34-30. 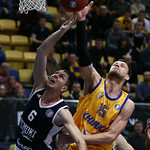 Minsk scored the first four points of the 3rd quarter to tie the game at 34-34. 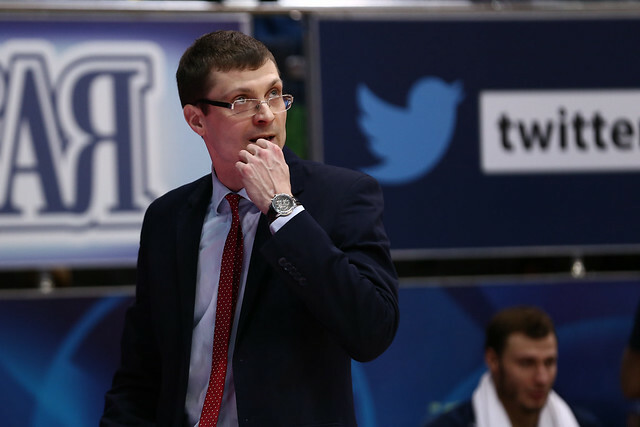 But the upset bid ended there. 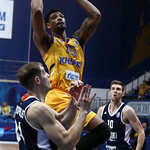 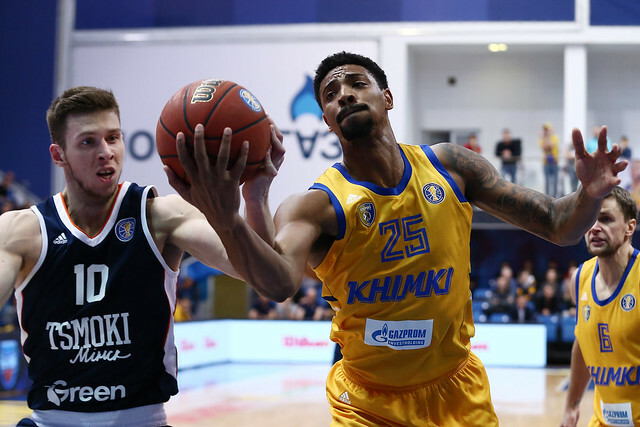 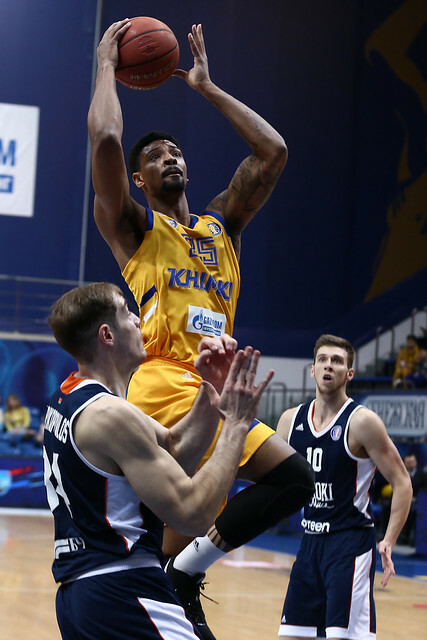 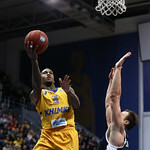 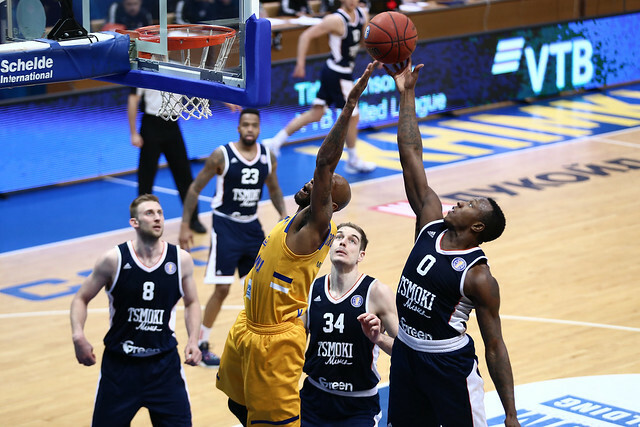 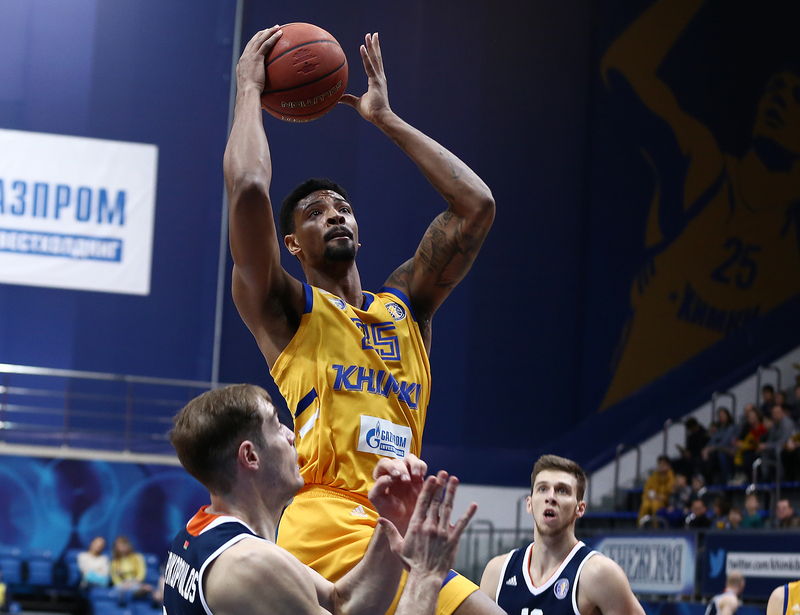 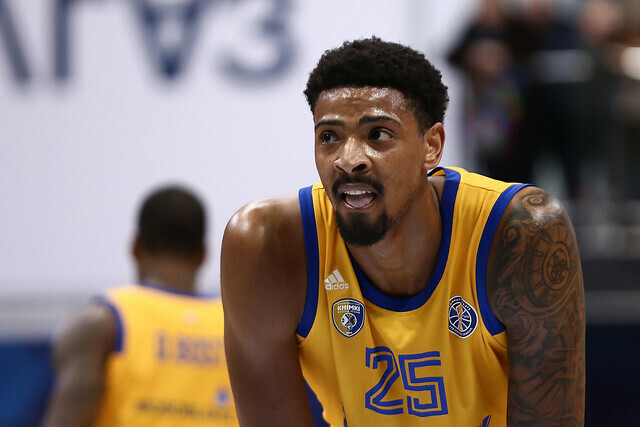 Charles Jenkins sparked a Khimki rout with a 3-pointer and Jordan Mickey scored six straight to extend the Khimki lead. 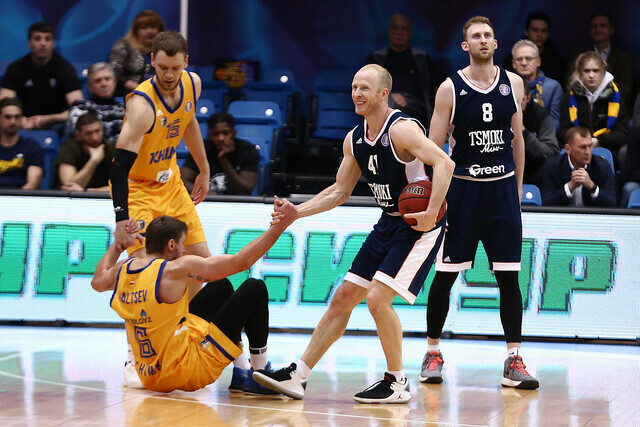 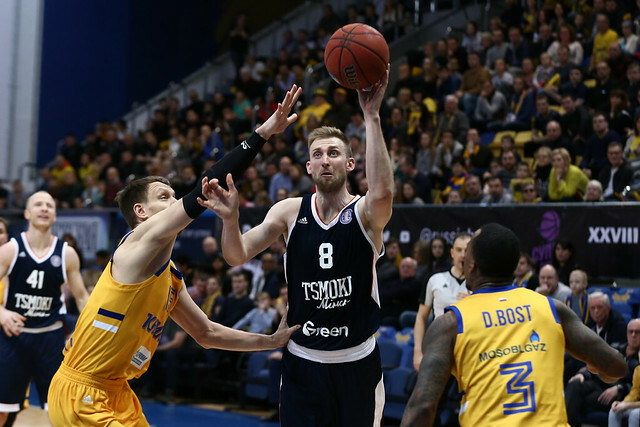 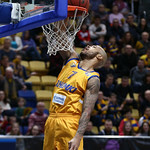 The home team outscored Minsk 22-10 in the period and went on to win comfortably by 20. 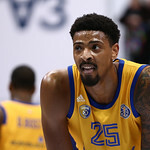 Jordan Mickey. 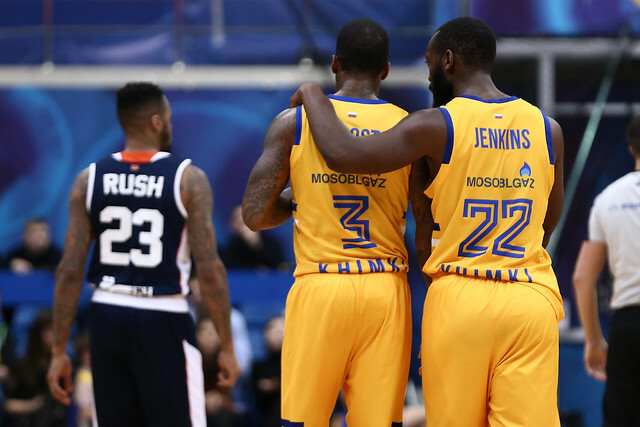 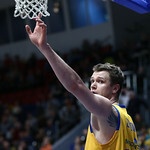 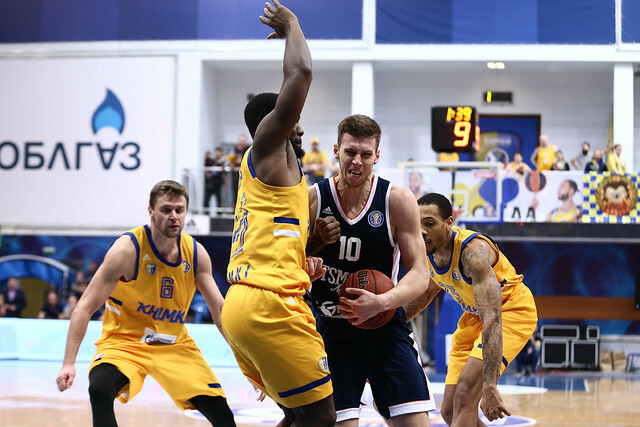 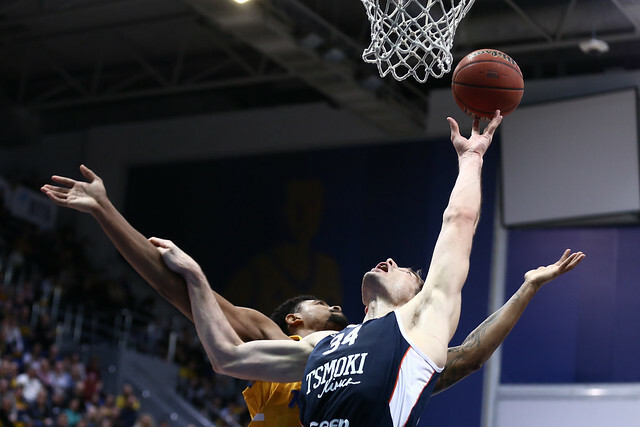 The American center played a big part in Khimki’s 3rd-quarter swing and finished with a team-high 16. 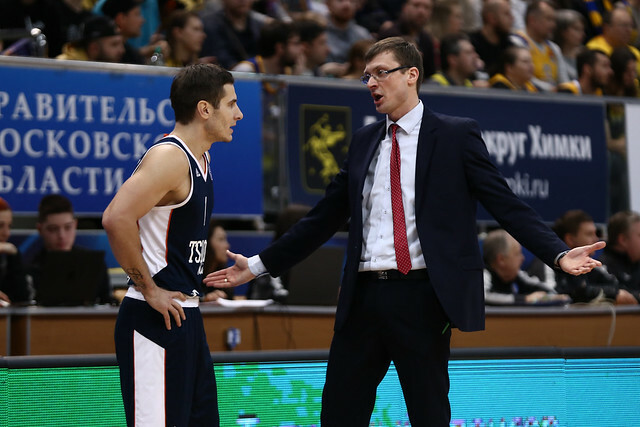 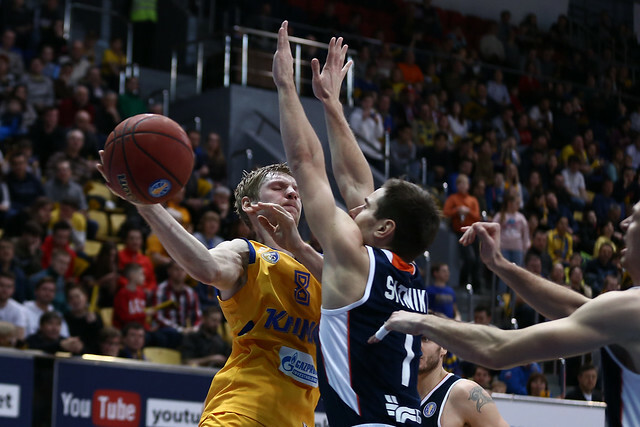 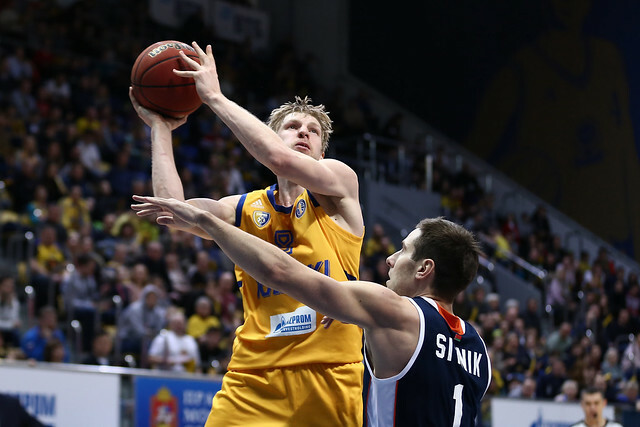 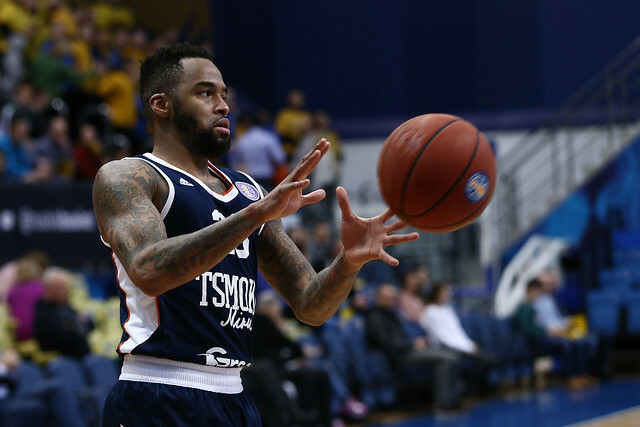 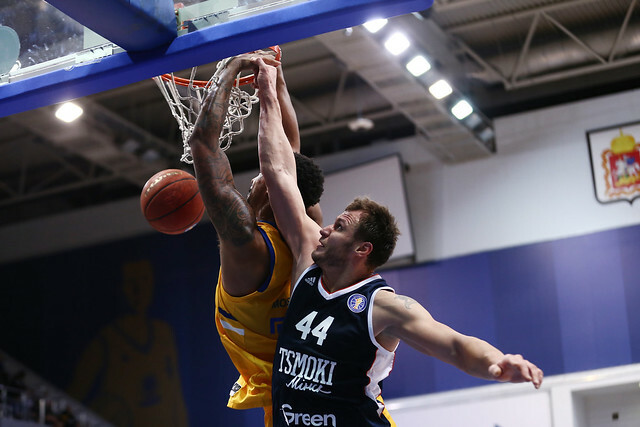 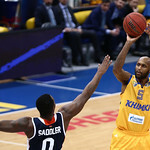 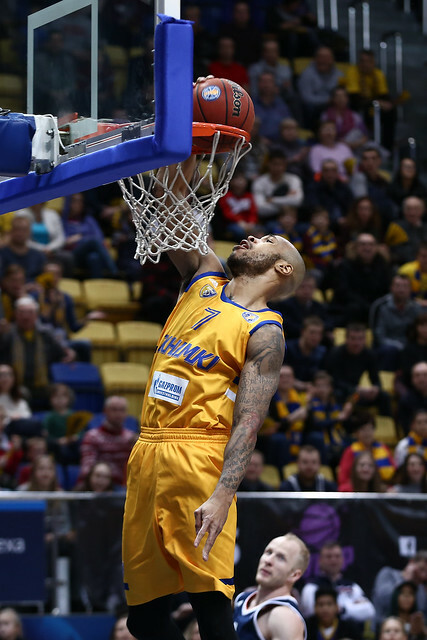 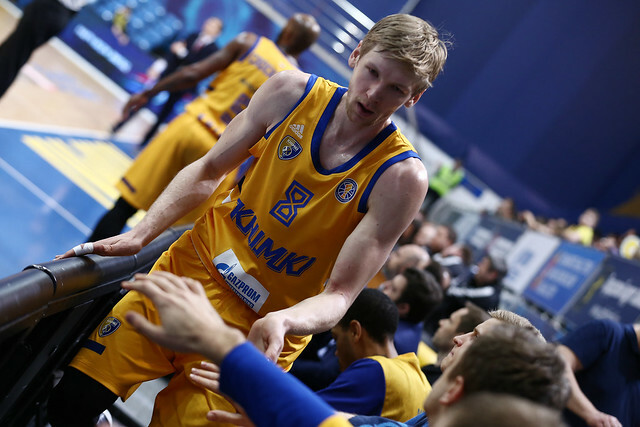 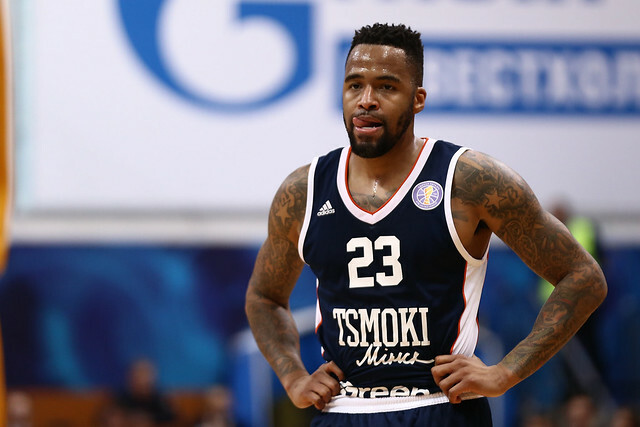 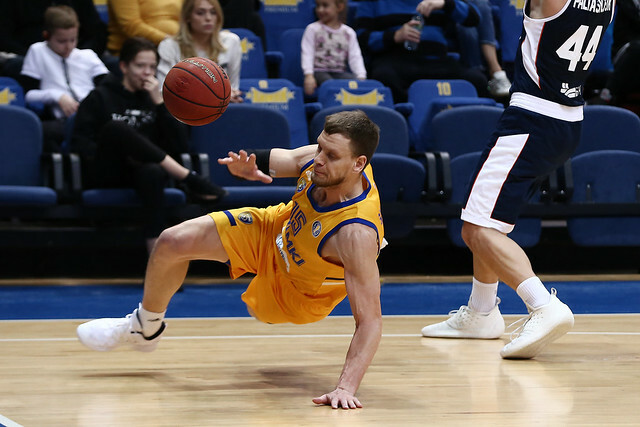 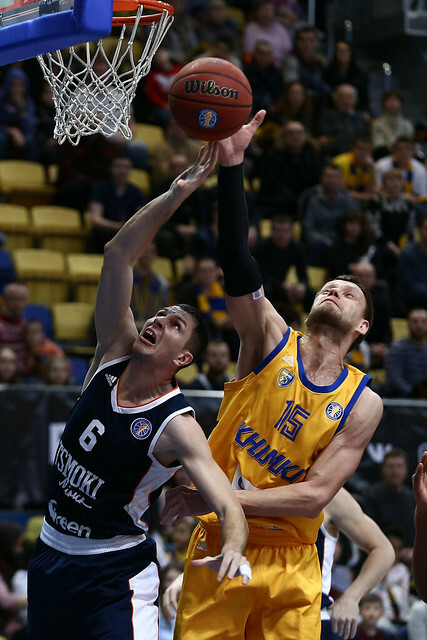 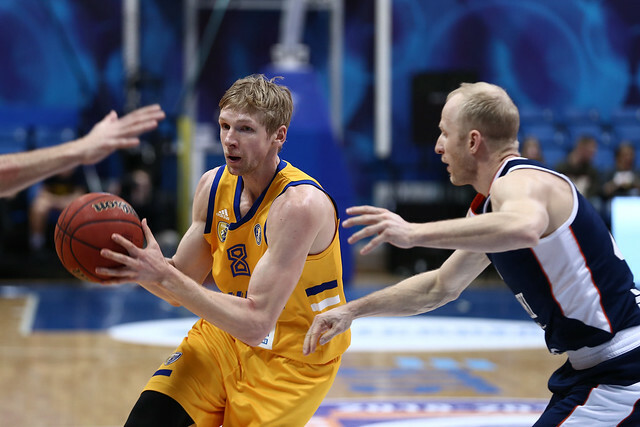 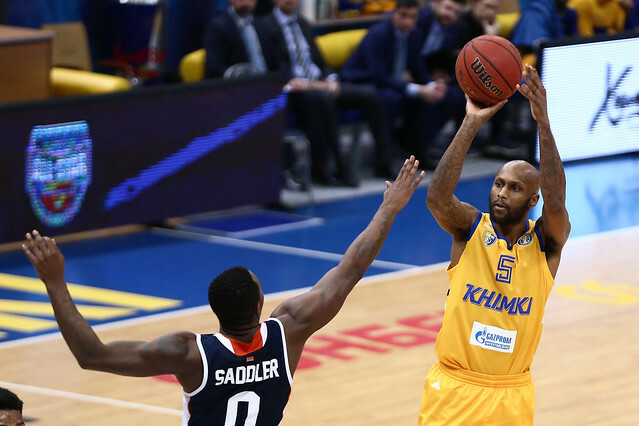 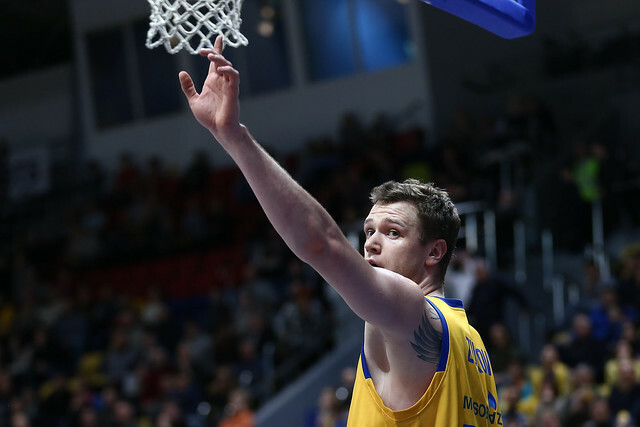 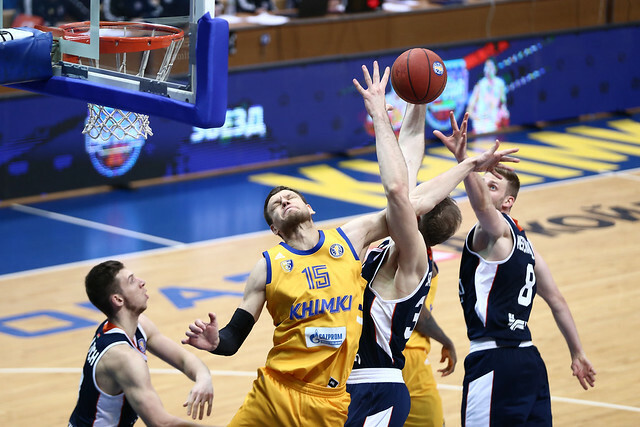 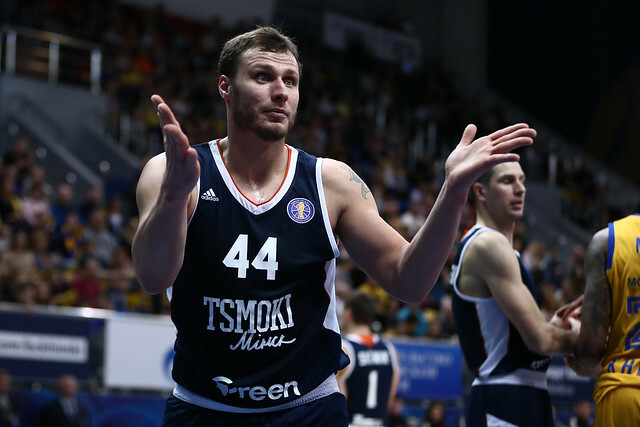 17 steals and eight blocks – Khimki’s defense was superb. 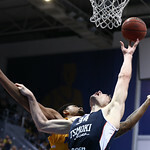 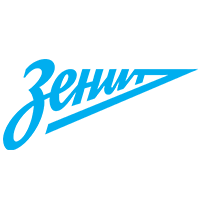 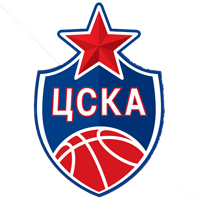 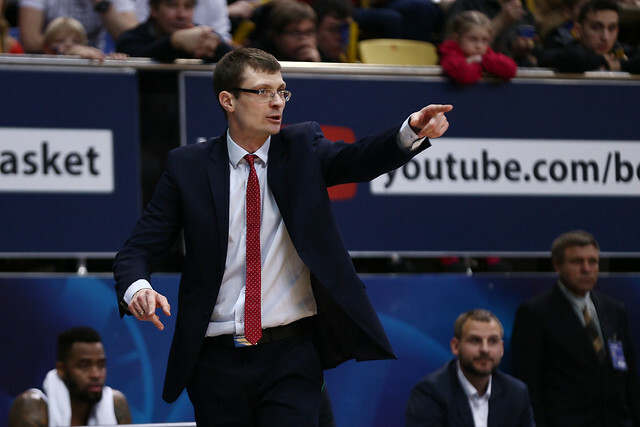 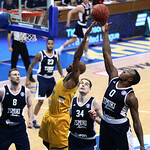 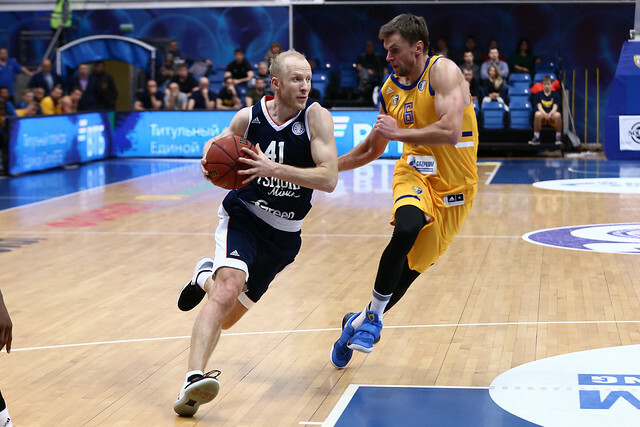 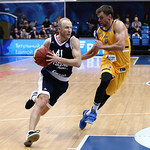 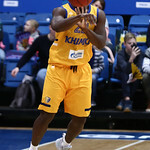 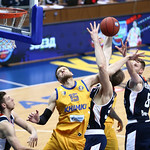 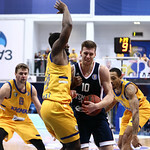 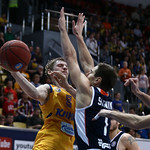 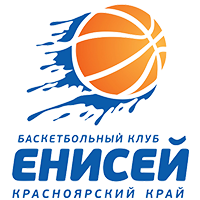 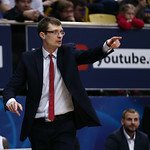 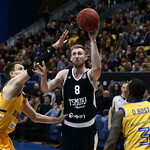 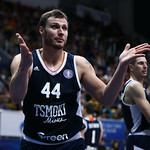 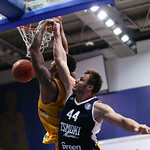 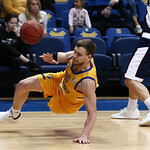 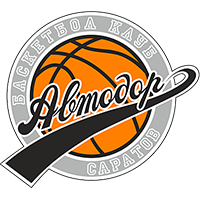 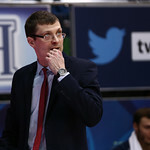 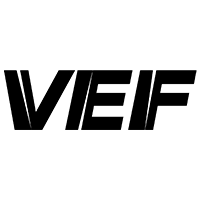 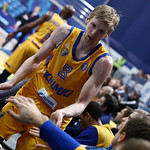 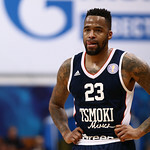 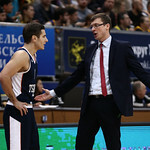 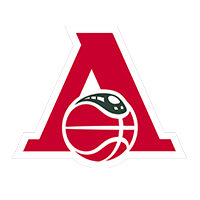 In comparison, Minsk recorded only three steals and zero blocks.